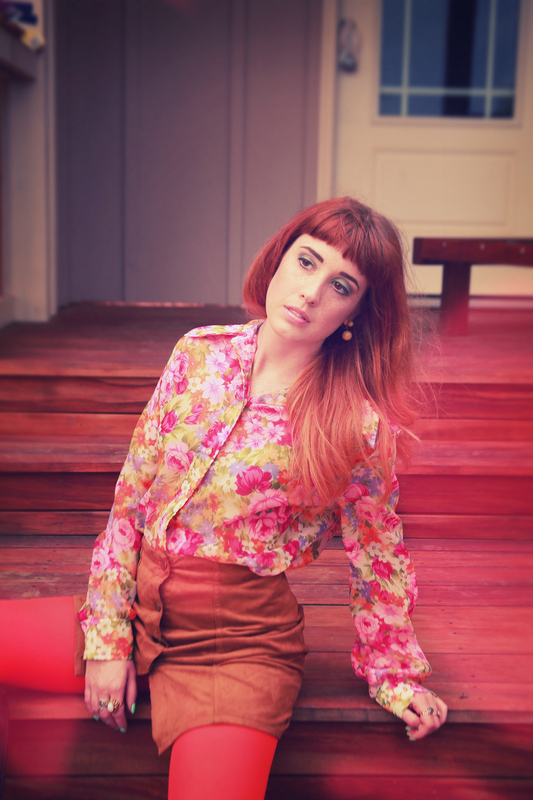 I recently partnered up with friend and model Kayla Morgan to do a 70s-themed shoot. We decided early on to shoot the bulk of it on 35mm format film, but decided to shoot a couple of images digitally as well. While we wait to get the film developed, here's a sneak peek at some of the images we created and edited to look like old 70s fashion film. 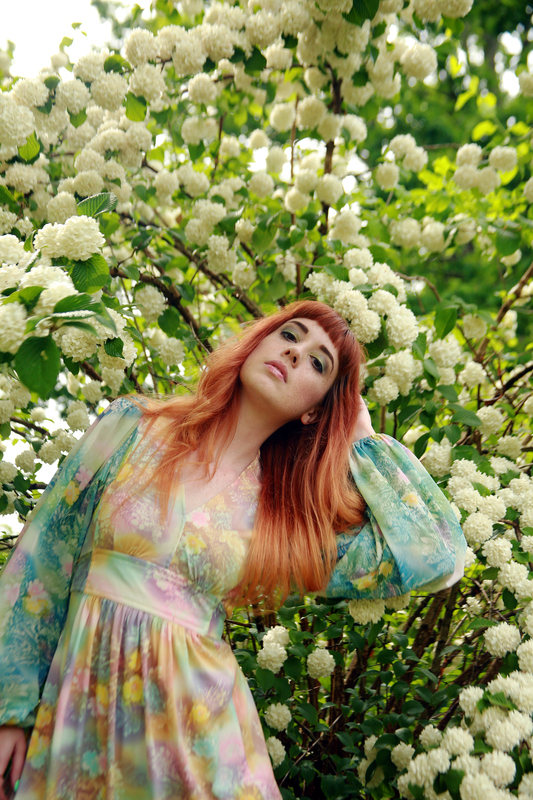 Kayla nailed the soft, sensuous 70s vibe! We moved out to my in-laws' house in Mills River for the rest of the shoot. I played more with faking some light-leaks and colour fading in these. I'm really pleased with how they came out! And of course, we couldn't end our day without doing a small tribute to Guy Bourdin!